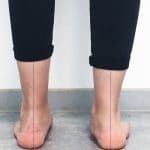 The terms flatfoot (lat. pes planovalgus) and fallen arches describe a deformity that affects both, the ankle joint and the foot. This might either be acquired or congenital. The ankle of those affected bend inwards (fallen arches). 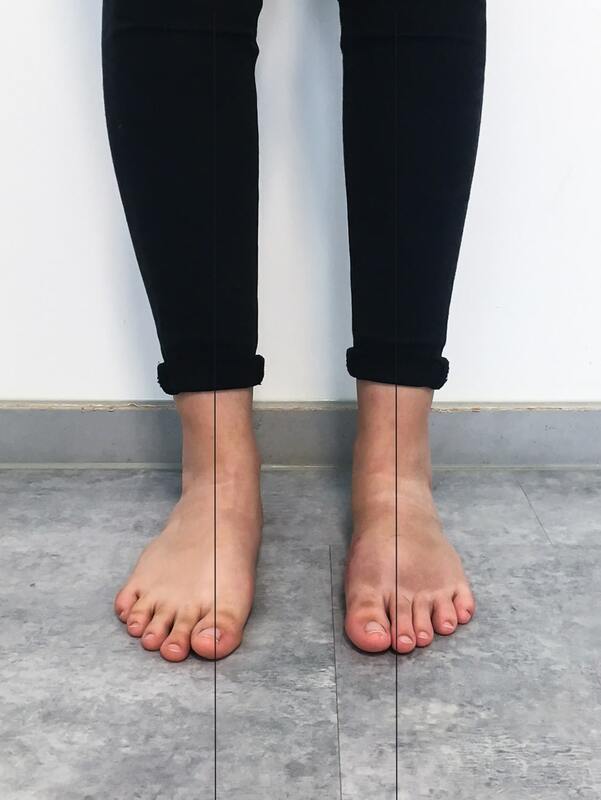 In addition to that, the foot does not bulge, so that the sole of the foot touches the ground with the entire surface (flatfoot). This phenomenon becomes especially obvious while taking a walk on the beach. The traces left while walking barefoot, show the entire surface of the foot. 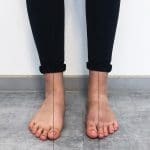 It is mostly women that suffer from a flatfoot and although the deformity does not cause any physical distress, many of those affected feel disturbed. 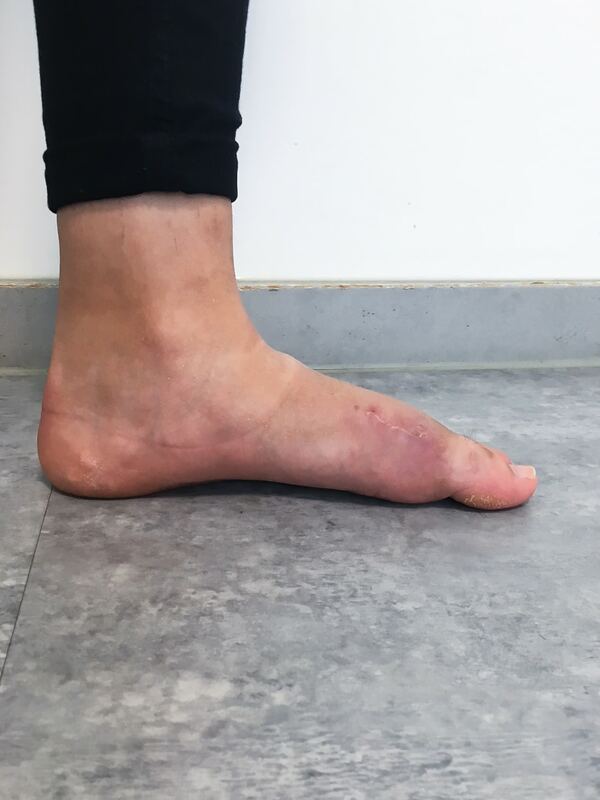 What Are the Causes of Fallen Arches and Flatfeet? 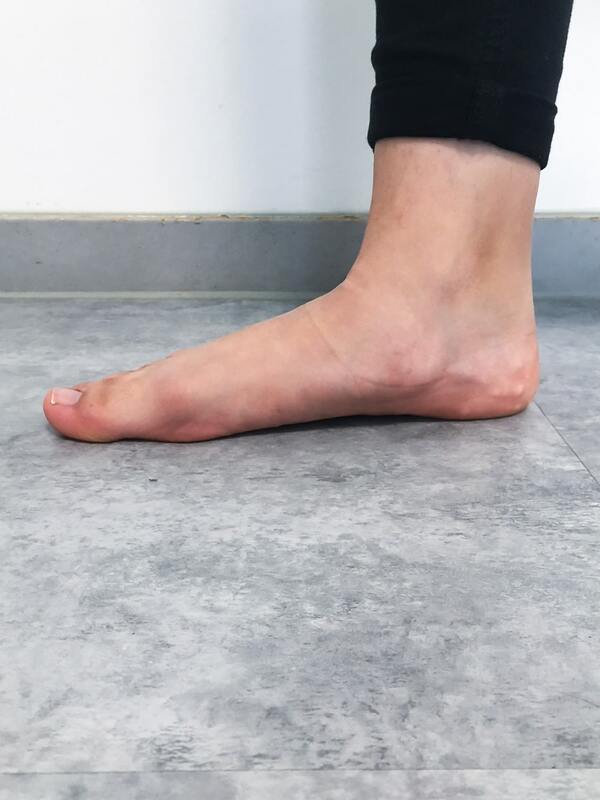 The flatfoot develops during infancy and usually grows out during the first couple of years of childhood. However, in a certain percentage of the population, the deformity does not correct itself. Consequences are the so-called ‘duck walk’ or ‘toeing out’. In many cases, this unnatural position might also result into the knock-knee phenomenon, in which the legs are being forced into the typical X-form. This false strain becomes also visible on the soles of the shoes: the inner edge is significantly more worn out the outer one. 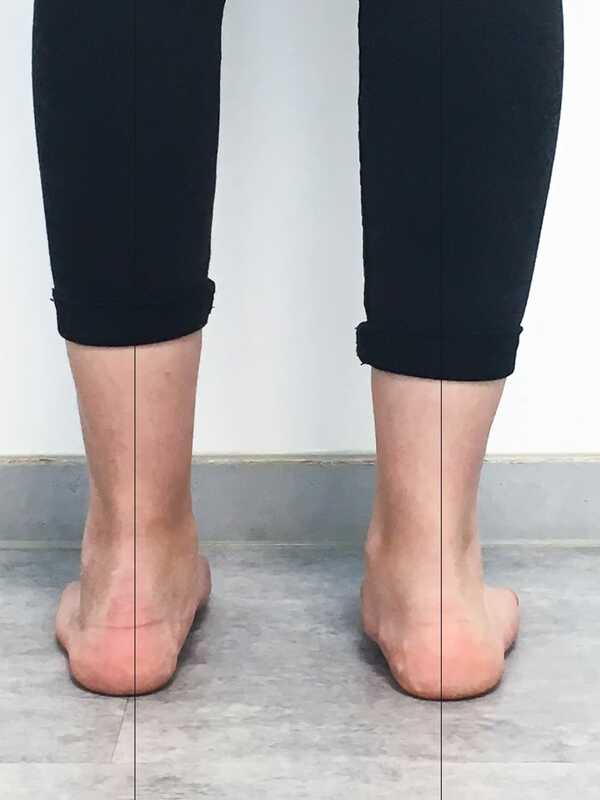 Knock knees and flatfeet that derive from the malalignment of the ankle, can be corrected with the so-called arthroereisis. 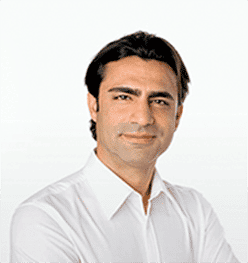 During the surgery, a small titanium implant is placed in the lower ankle through a 1- 1.5 cm incision. This implant prevents the leg and the ankle to bend or buckle inwards. This way, the leg regains its regular shape and the foot its longitudinal curvature. The surgery is only performed on one side at a time. Foot can carry entire weight tigh after surgery, only in some cases crutches should be used for a few days. Removal of stitches after about 2 weeks. Back to work within 2 weeks.